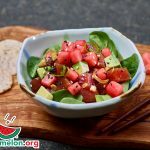 The National Watermelon Promotion Board (NWPB) is a non-profit organization based in Orlando, Florida that represents 1,500 watermelon growers, shippers and importers. It is dedicated to increasing consumer demand for watermelon through promotion, research and educational programs. 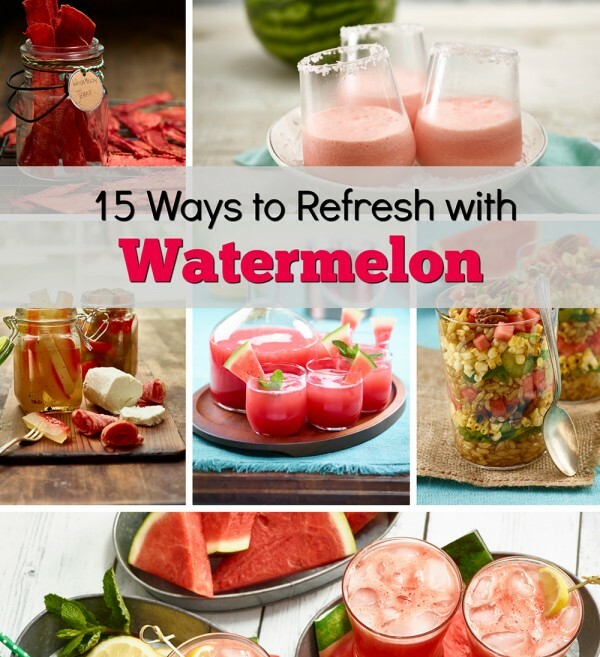 Browse their extensive watermelon recipe collection and get inspired by the exciting watermelon carvings! 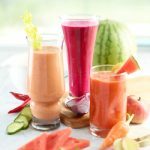 Learn everything there is to know about watermelon, from the health and nutrition aspects to obscure fun facts and frequently asked questions. 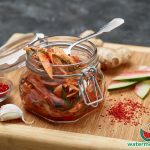 There is something fun for kids, classes, families and everyone who loves watermelon! 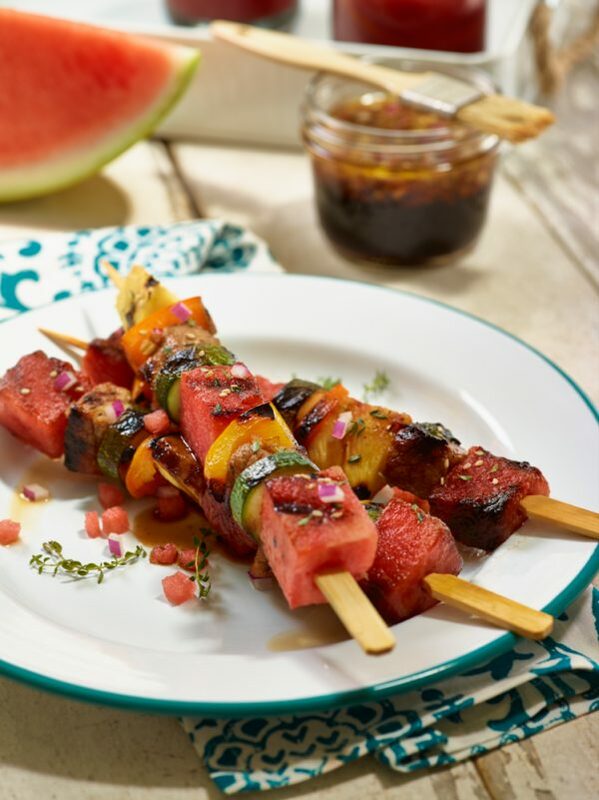 Learn more about watermelon like how to select, store, prepare, and flavour pairings here!